The UW Department of Family Medicine offers a monthly series of Grand Rounds presentations open to all: faculty, staff, students and community members. We highlight major developments in Family Medicine and the activities and scholarly work of the Department. 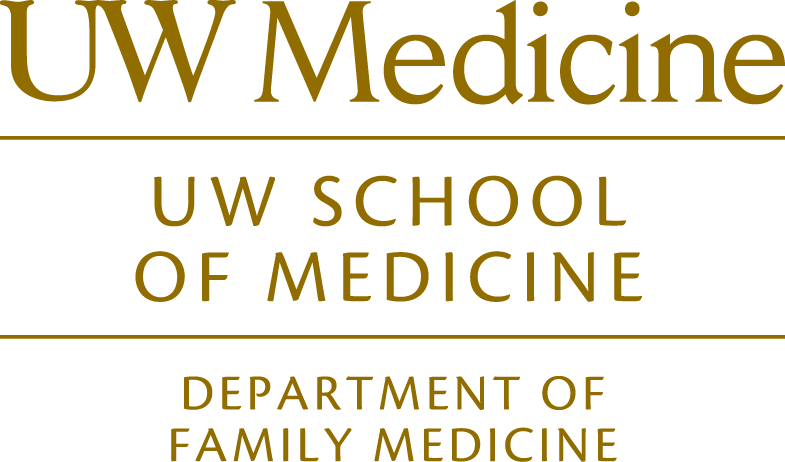 This Live series activity, UW Family Medicine Grand Rounds, from January 1 to December 31, 2012 has been reviewed and is acceptable for up to 12 Prescribed credits by the American Academy of Family Physicians. Physicians should claim only the credit commensurate with the extent of their participation in the activity.